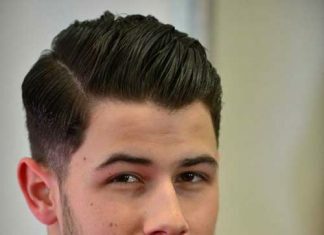 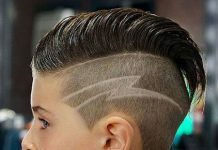 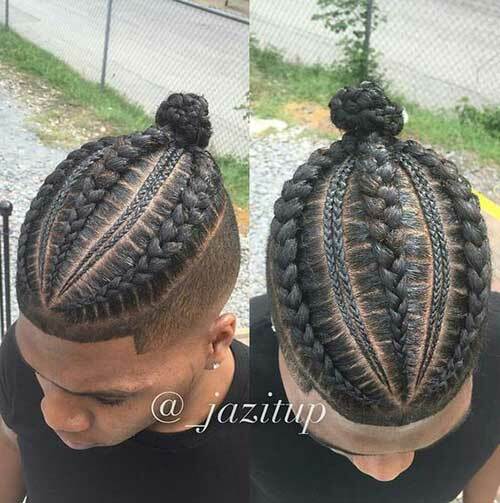 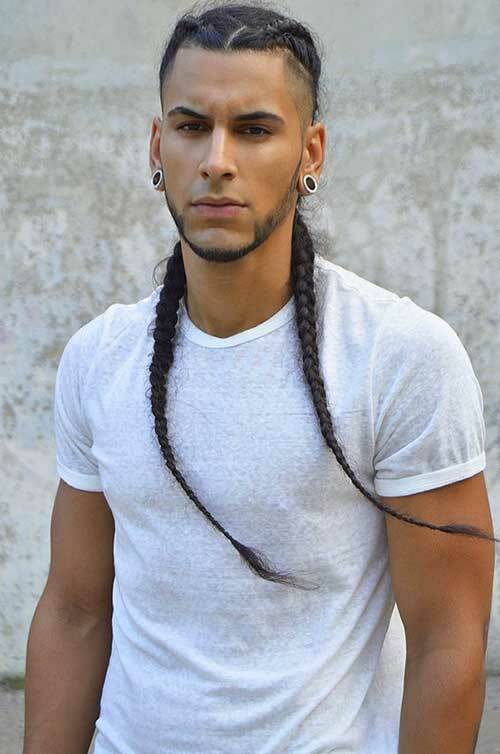 Braids are not only for women, cool men can adopt different braided hairstyles if they have medium to long length haircuts. 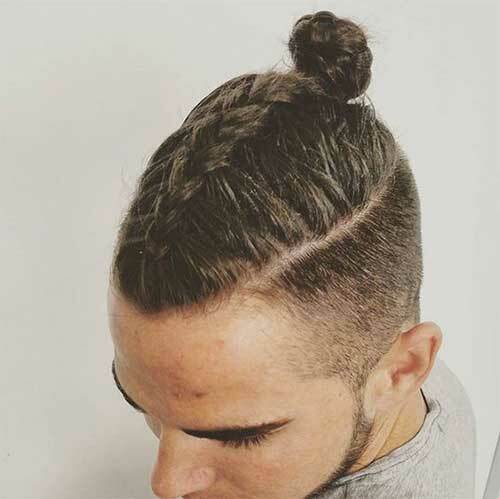 If you are aware of the recent long hair trend you know that man bun and braids are also very popular. 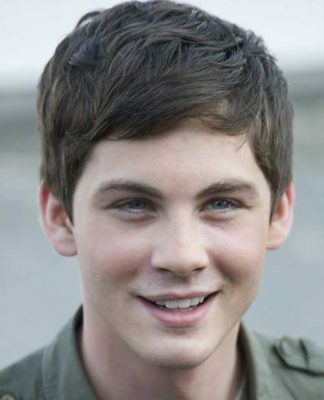 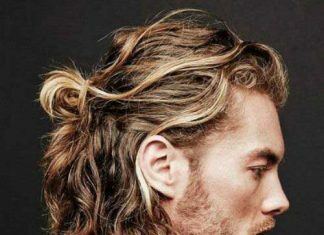 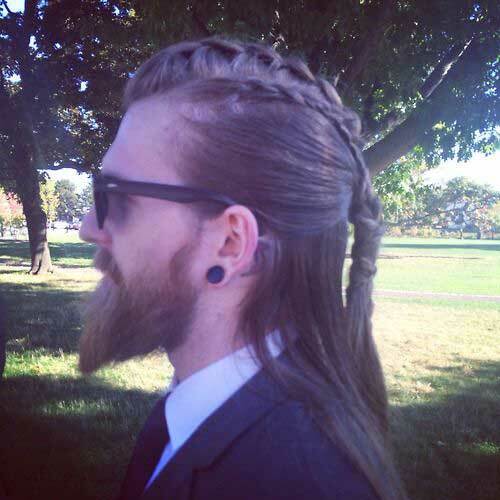 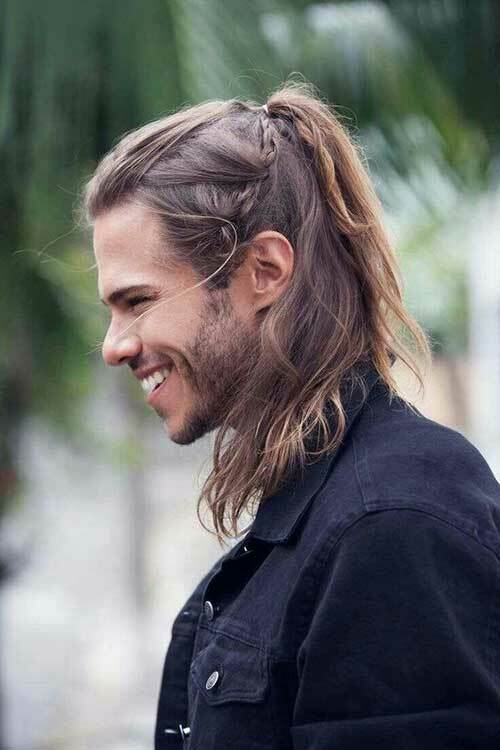 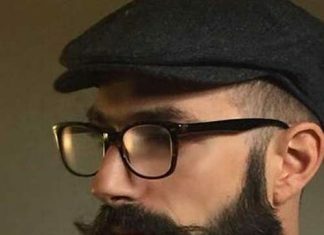 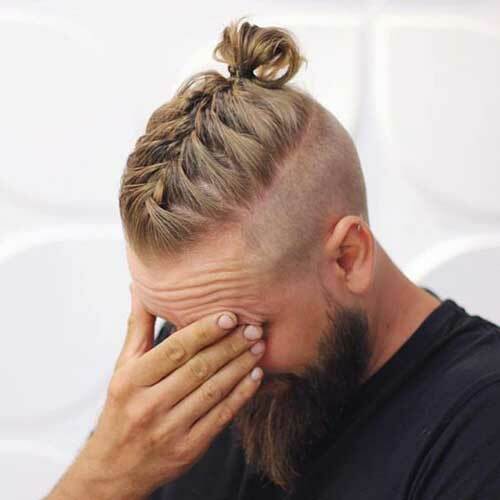 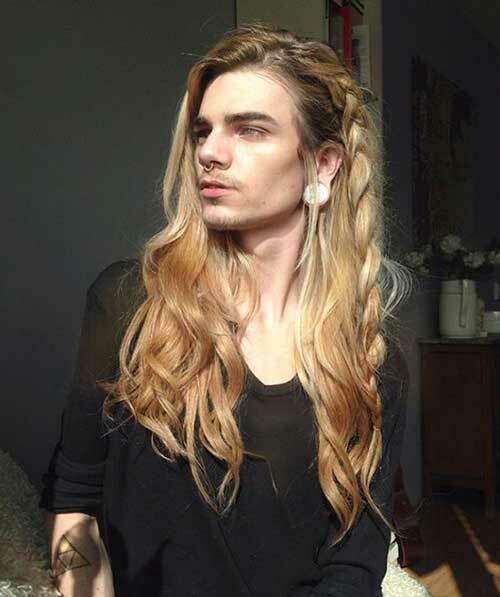 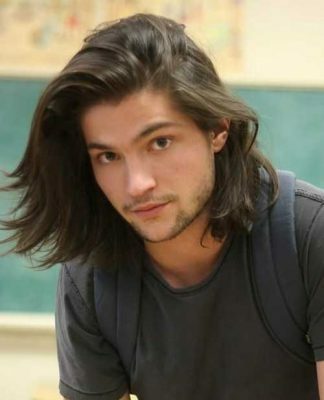 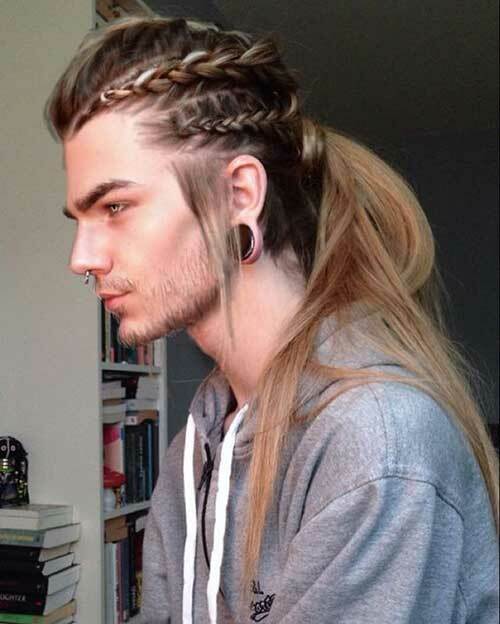 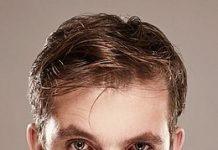 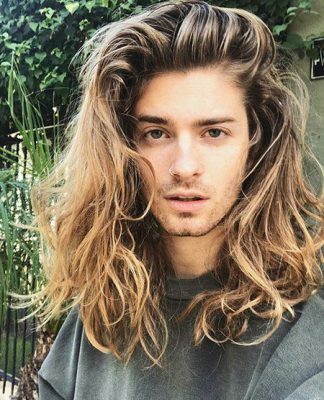 Men with long hairstyles can go with buns to get their hair out of their face but braids are also a good idea for that. 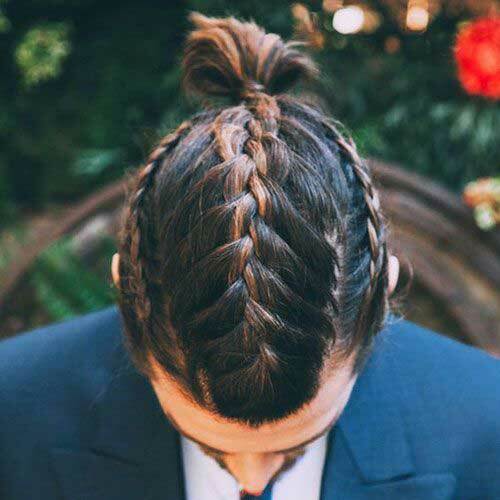 You can just simply go with French braids if you have medium length hair with an undercut. 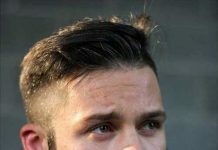 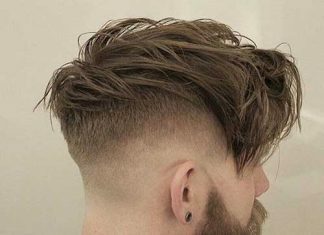 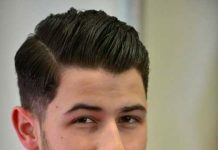 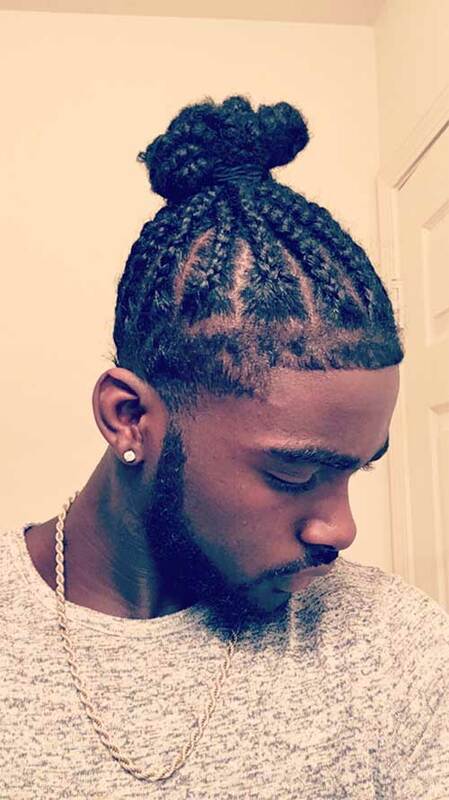 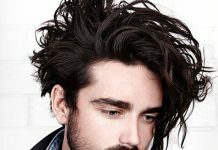 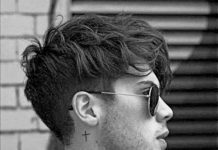 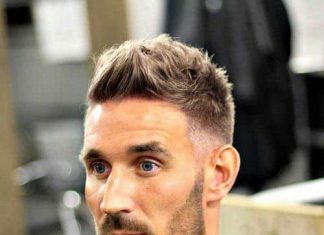 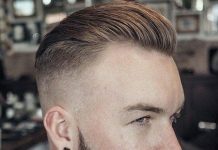 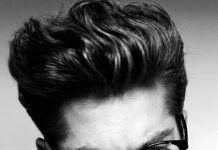 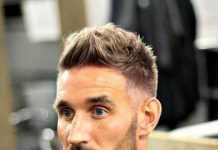 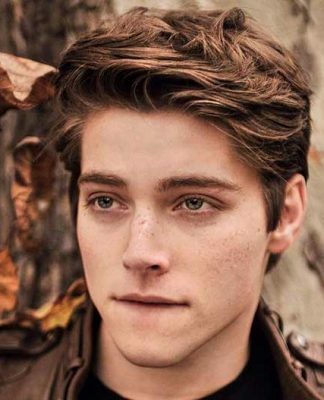 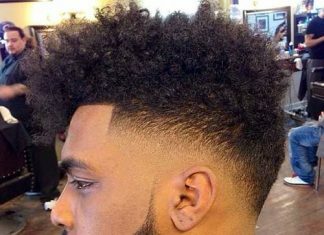 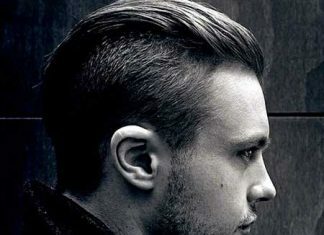 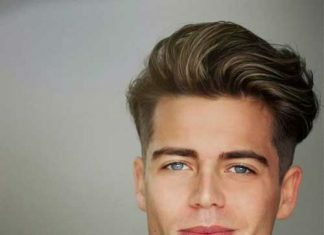 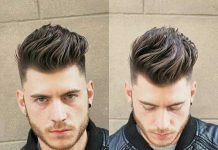 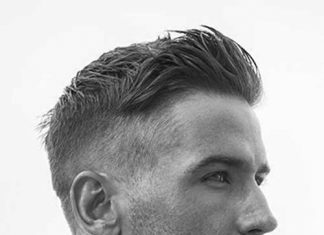 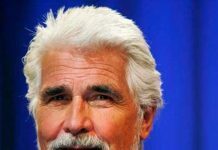 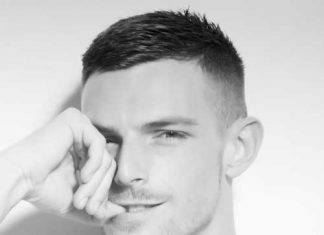 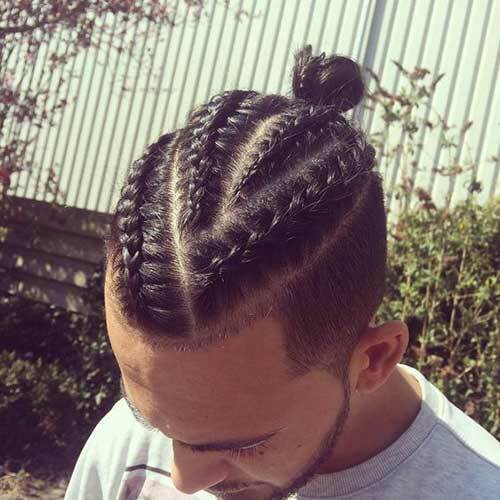 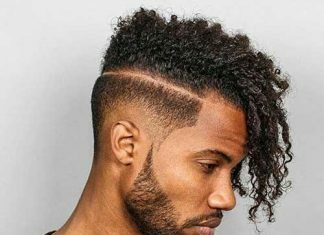 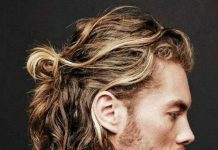 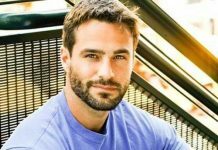 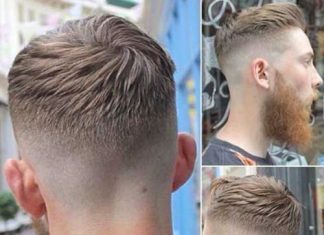 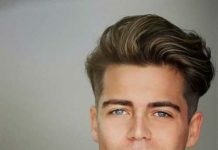 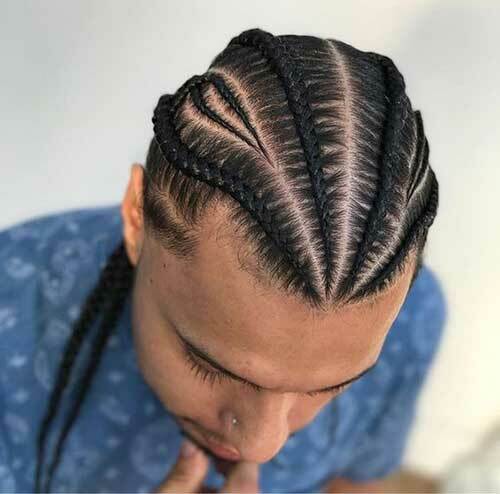 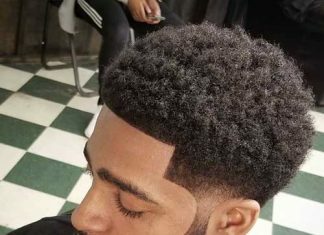 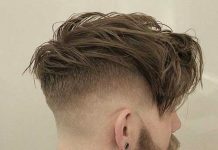 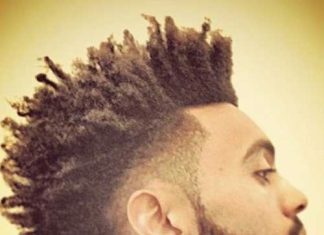 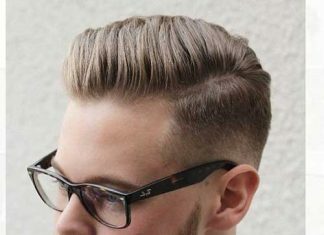 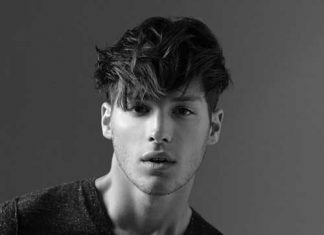 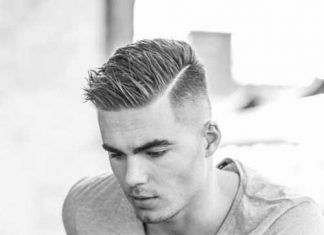 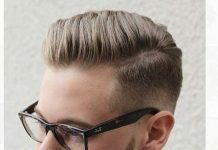 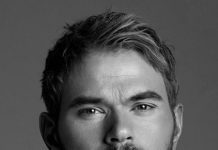 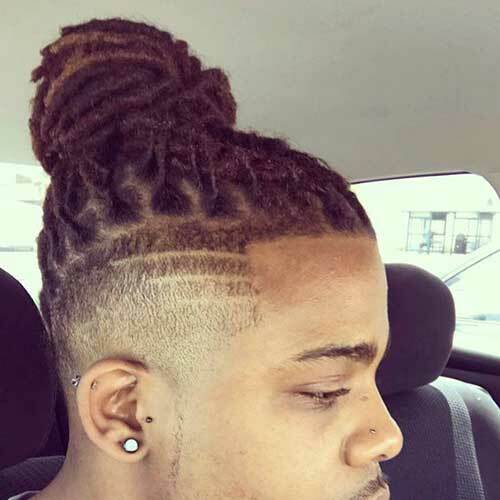 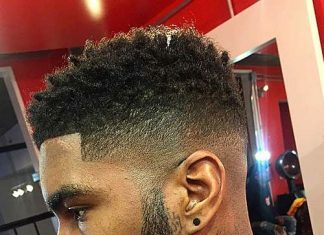 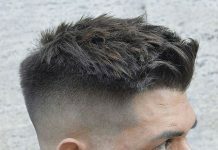 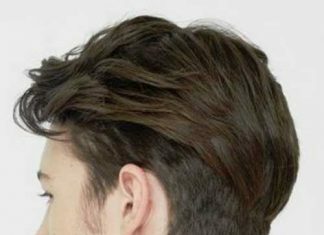 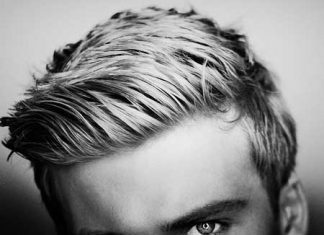 Men with curly and long hair and black men generally prefer braided hairstyles this way there will be no need to style their hair for a long time. 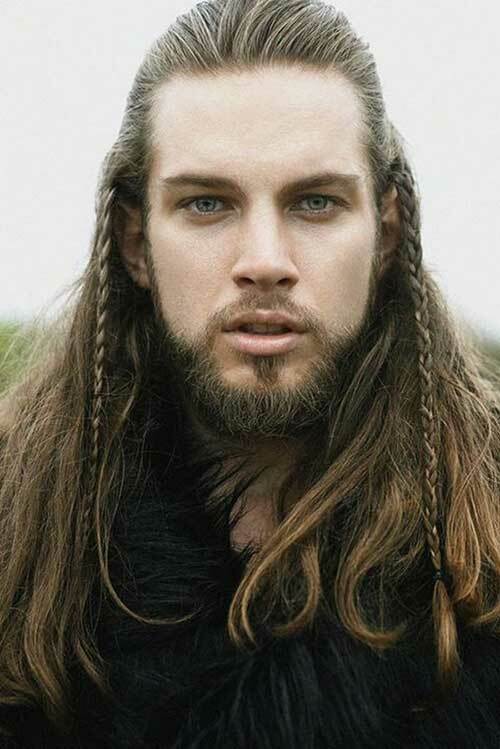 Ready for bring out your inner Viking? 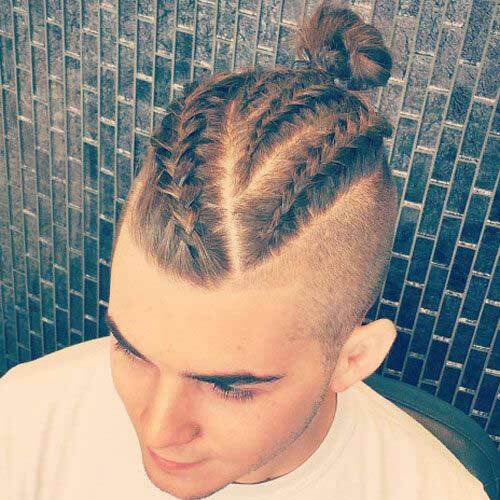 Here is an example of how to style your hair with braids and keep a good look for this summer!